The Travelstar UN106 is an ultra-stylish whitewall tire that provides a comfortable, quiet ride. 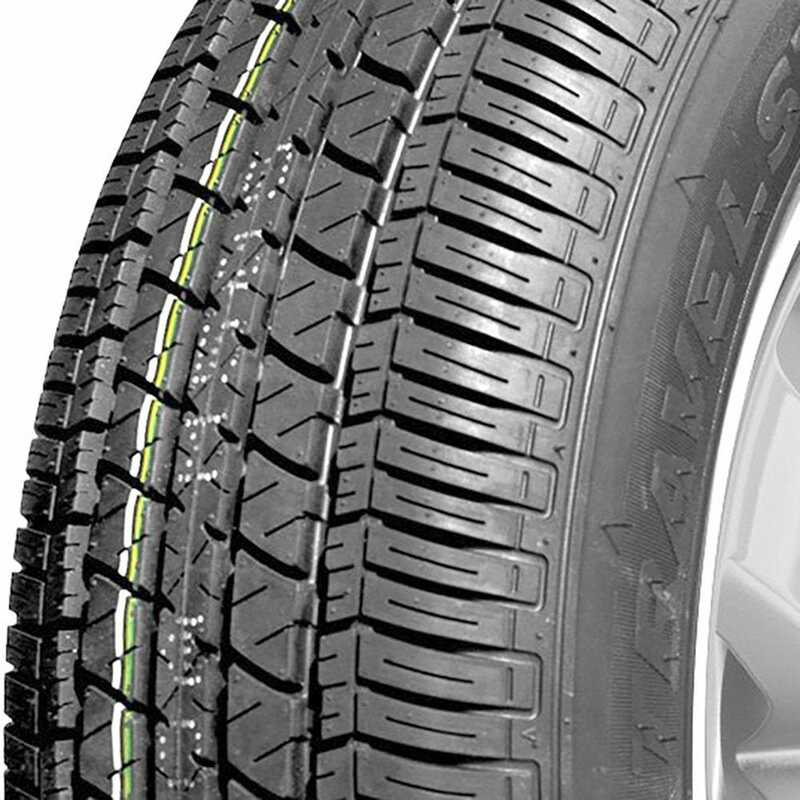 This all-season tire performs great and offers impressive grip in mud and snow road conditions. The 4 circumferential grooves provide outstanding water evacuation, resisting hydroplaning. 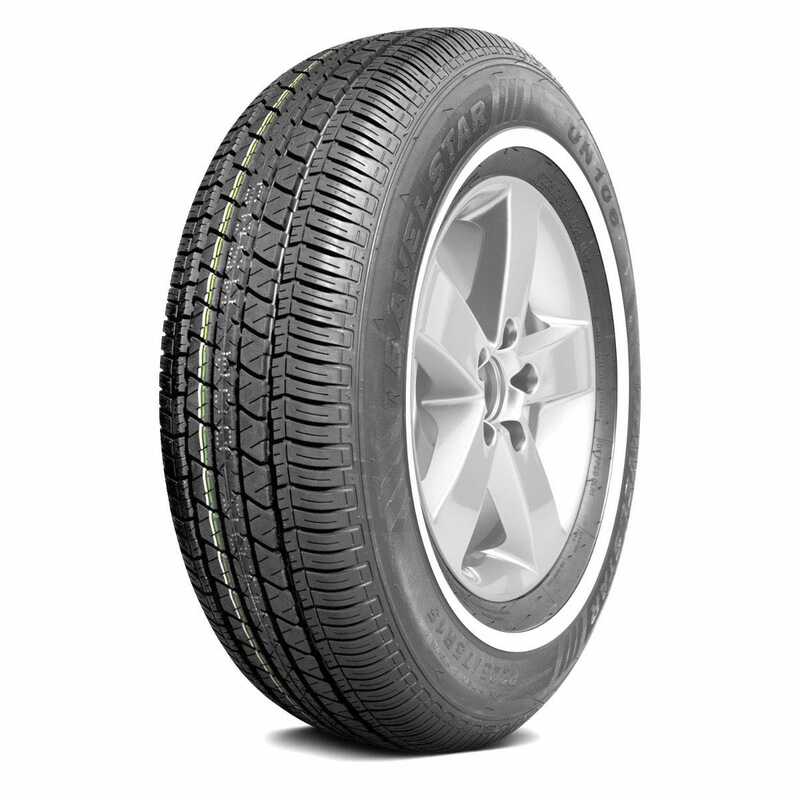 The Travelstar UN106 all season tire features a narrow whitewall, and the 225/60R17 sizing offers OE fitment for many luxury sedans from the late 1990’s and 2000’s, such as Lincoln Town Car, Mercury Grand Marquis, and more. The tires feature a 50,000 mile tread, T speed rating and an all-season tread that is perfect for your late model sedan. What is the load index of this tire? This tire has a load/speed index of 99T.